As you guys know, I am making my way into the vegan-verse, and I thought for today’s Fun Friday video I would try UrthBox’s Vegan Snacks! Some of them I didn’t care for, but most of them were actually incredible. 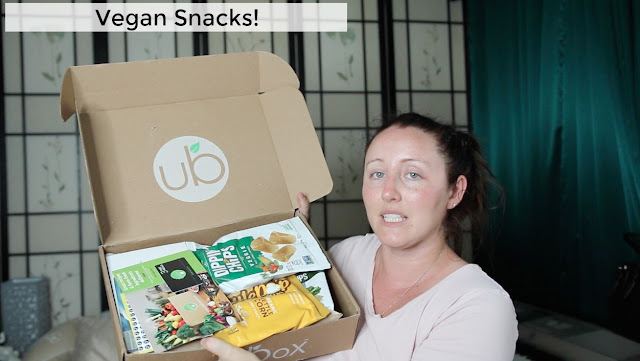 Have you tried a subscription snack delivery service?